Get that winter coat ready, because 2019 has its eye on some frigid travel destinations. When you think of Siberia, your first thought is likely not “top travel destination.” The notorious chilly temperatures and the vast expanse of land make Siberia an intimidating place at best. This significant region within the country covers an astonishing five million square miles of land. The snow-capped mountain peaks and arctic tundra make for an incredible landscape to explore. 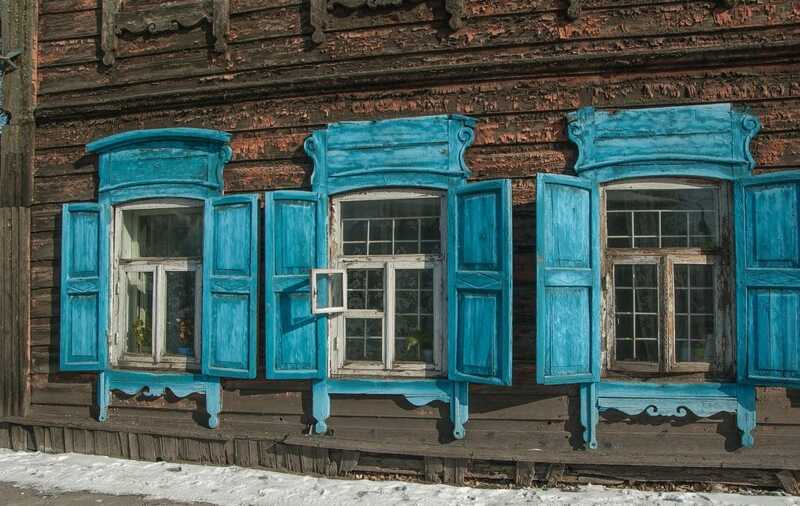 There are also a number of quaint cities and local villages seeped in Siberian culture. All of these reasons account for Siberia’s rise in popularity for 2019 travel destinations. Visit Siberia in 2019 for a unique travel experience. Due to the World Cup events over this past year, Siberia recently gained a significant amount of attention. There was some uncertainty with what would happen surrounding the highly publicized event, but Russia did not disappoint. Not only did the country host an incredible sporting event, but the people came together for a display of camaraderie and hospitality like never before. This warm welcome is enough to justify braving the frigid temps as you make your way over here. So why would travelers want to visit here? Johnny Bealby notes, “Well, it’s a true wilderness destination, where you can search for the snow leopard or the even rarer Salyugyem Bear within a scenery of glaciers, steppes, and rural villages.” If you are passionate about outdoor adventure, then Siberia is surely a bucket list destination. 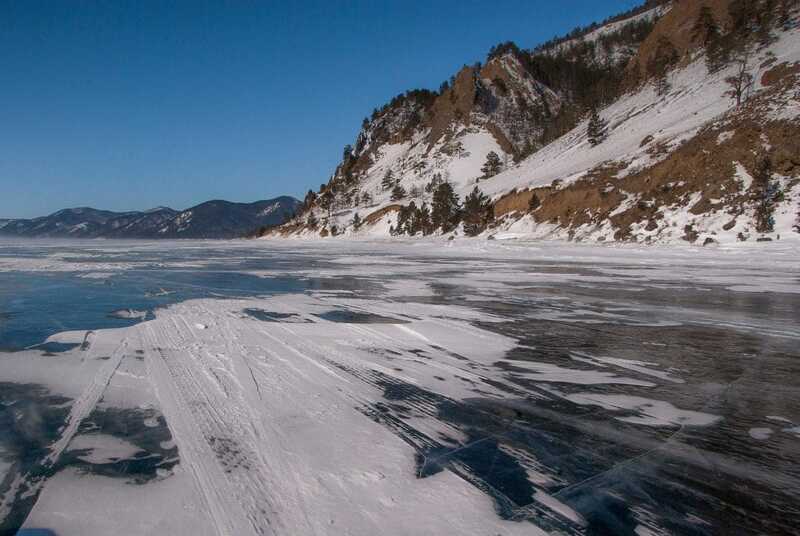 Visit places like the beautiful Lake Baikal, a mesmerizing teal body of water. The Ushkan Islands are known for their earless seal population and Ogoy Island has some incredible rock formations. Regardless of where you go in Russia, you are sure to leave with renewed awe at the beauty of this nation. Faith is a writer and social media manager residing in Virginia Beach, Virginia. She is passionate about people and currently attends university in pursuit of a degree in Clinical Psychology and Counseling. A nomad by nature, Faith finds utmost joy in trekking around the globe and strongly advocates backpacking as the best way to explore anywhere. Being a bookworm and an avid coffee drinker, she is likely to be found sipping an Americano and mulling over a classic novel. Hi Nicolas! Thank you so much for sharing this! We agree that Siberia has so many treasures just waiting for travelers to behold. Thank you also for sharing your incredible pictures, we will definitely check them out!